The Vox.com founder and editor-in-chief on his morning routine. Ezra Klein: In theory? Meditate for 15 minutes and then read a book for 45 minutes. Sometimes that even happens in practice! The thing I try hard not to do first is check my email. If I can’t stay away from my phone first thing, I only allow myself to look at Instagram. Instagram is a happy place. EK: Feeling like I’m learning new things or figuring something out. I get very tired if I feel like I’m working hard but not making any intellectual or creative progress. EK: Irritated and not sure why? Drink water. EK: Cal Newport’s Deep Work led me to make concrete changes to my daily schedule. He’s very persuasive that we’re slowly training ourselves into distractibility, and that you don’t want the brain that results from a mix of thoughtless scheduling and constant digital interruptions. So since I read it, I’ve been trying to avoid scheduling meetings before noon, and I’m working to spend at least 45 minutes a day reading one book without interruptions. TG: Tell us about your relationship with your phone. Does it sleep with you?EK: My relationship with my phone is a festival of codependence, dysfunction, frustration, and self-loathing. I hate it. I need it. I’ve started trying to leave it at home when I go to dinner or out to a bar so I’m not compelled to check it. But then how do I get an Uber back? Anyway, as you’d expect from a relationship that sounds like this, we no longer sleep in the same bed, but we haven’t yet begun sleeping in separate rooms. EK: Open Instapaper, read some things. Or I try to knock some smaller items off my to-do list. EK: You’re asking me on the Sunday after inauguration? Now. Does now count? EK: I’m always failing at some things and, hopefully, succeeding at others. I’m not sure it’s a thing to overcome so much as a state of being to accept. I am currently failing at accepting it. 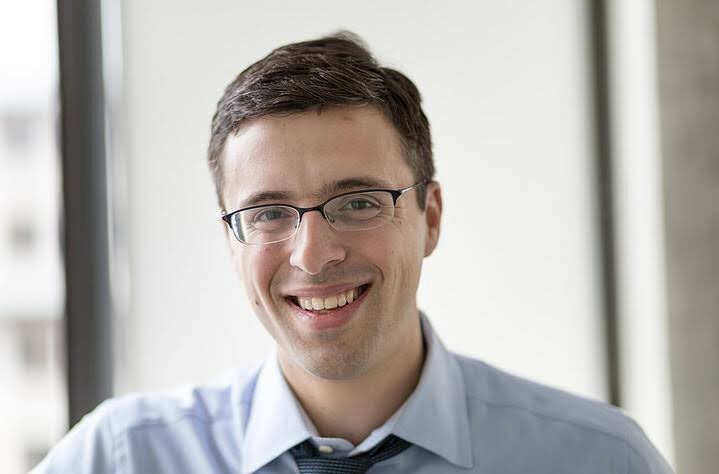 Ezra Klein is the founder and editor-in-chief of Vox.com. He’s also the host of The Ezra Klein Show podcast, and co-host of the Weeds podcast.